Kief is the most common name given to the cannabis trichomes. It usually accumulates in containers such as grinders and trays that had contact with the dry cannabis flower. These crystals offer a much higher THC concentration compared to the flower itself and traditionally have been smoked in pipes or mixed with the cannabis flowers to increase its effects. 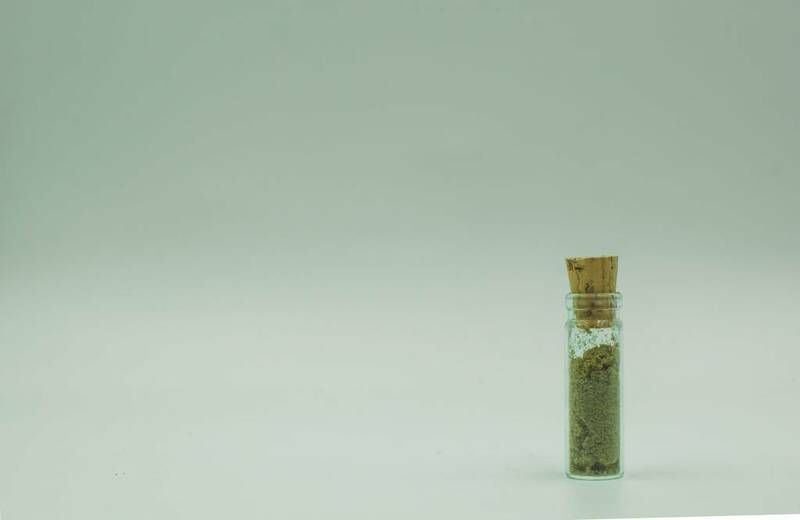 Kief, 1g. High quality cannabis trichomes which offer a much higher THC concentration compared to the flower. Commonly smoked in pipes or bongs, and/or mixed with the cannabis flowers to increase its effects.